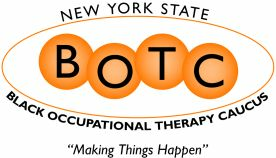 New York State Black Occupational Therapy Caucus - DEADLINE DEC 8th - Delores B Chandler Scholarship. APPLY! DEADLINE DEC 8th - Delores B Chandler Scholarship. APPLY!